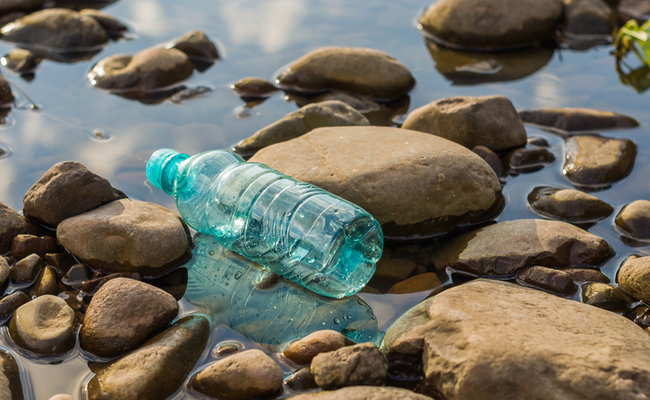 Recycling is incredibly important, but it’s not without its caveats. For one, plastics lose their quality each time we recycle them, so it’s not an effective long-term solution for our plastics. Plus, it’s not always economically viable for recycling centers to actually process all our plastic waste—not to mention that it’s nearly impossible to get the majority of the global population recycling at all (never mind recycle properly). So while it’s crucial that we continue to recycle, we also need to make some real changes to the way we consume products. We need to stop our endless consumption of single use plastics. 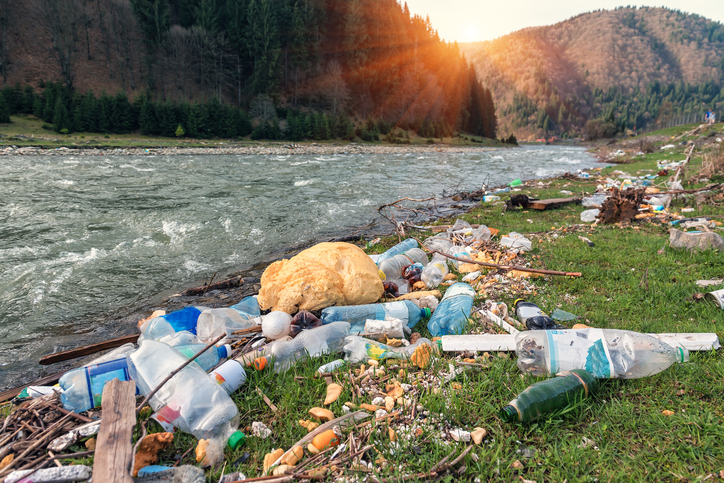 With the amount of plastic matter polluting our oceans and water supplies on a daily basis, using plastic once and then throwing it out is just not sustainable. But a massive change may be on the horizon. Loop—a new zero-waste platform spearheaded by TerraCycle (a waste company that works to recycle especially challenging materials). A coalition of major brands—like Procter & Gamble, Nestle, PepsiCo, and Unilever—designed Loop to be convenient, affordable and unobtrusive for consumers. That’s right—we’re not talking about artisanal ice creams and high-end nut butters in reusable packaging. Loop will make many of America’s most popular products zero-waste—like Tide detergent, Häagen Dazs ice cream, Seventh Generation cleaning products, Pantene shampoo, Dove deodorant and Crest mouthwash. And they’ll deliver them to your door and pick up the empty container up when you’re done, like a modern milkman. When you order your deodorant or detergent or whatever, you’ll pay a small deposit for the bottle. Then, the company will deliver the product in a super-durable, reusable tote, designed by engineers at UPS to withstand many abusive uses. When you finish your products, you can throw them back into the tote. When the tote is full, you simply request a delivery person to pick it up from the Loop website or drop it off at a UPS location. Everything in the system is designed to withstand at least 100 uses, which is a major step up from the use-and-toss system we have in place right now. Even if you don’t like the big brands that are partnered with the service, you have to admit that making zero waste a part of the average consumer’s shopping experience would be a major environmental win. Loop is launching its pilot programs this year. As early as this spring, consumers will be able to take part in this new sustainability initiative in both New York City and Paris. After that, who knows. If Loop is a success, maybe you’ll be able to buy your favorite ice cream flavors in a stainless steel container, too.